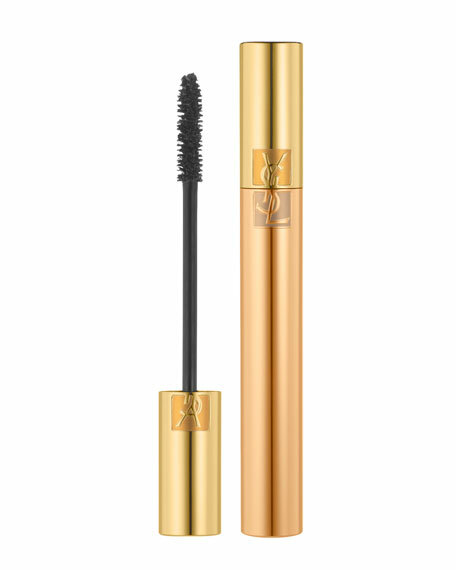 The best gets even better, the original false lash effect mascara, now with an all new Lash Care formula. 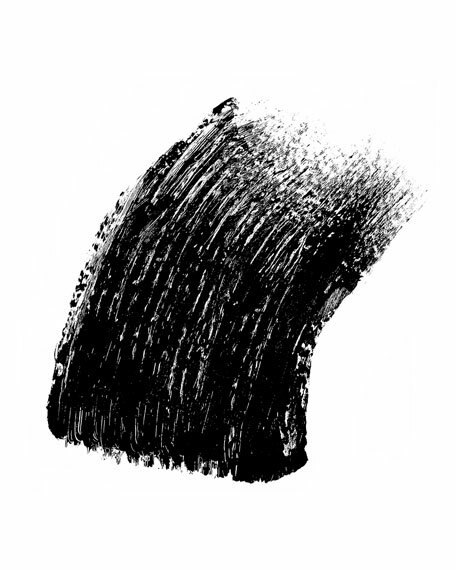 Achieve absolute dramatic lashes in a single stroke for eyes that instantly pop. Its secret is the Triple-Intensity Formula: Intense volume, intense color, and now intense care. The nylon fiber brush coats each lash in deep color and maximum volume from root to tip, while B5 Pro-Vitamin strengthens and protects lashes.